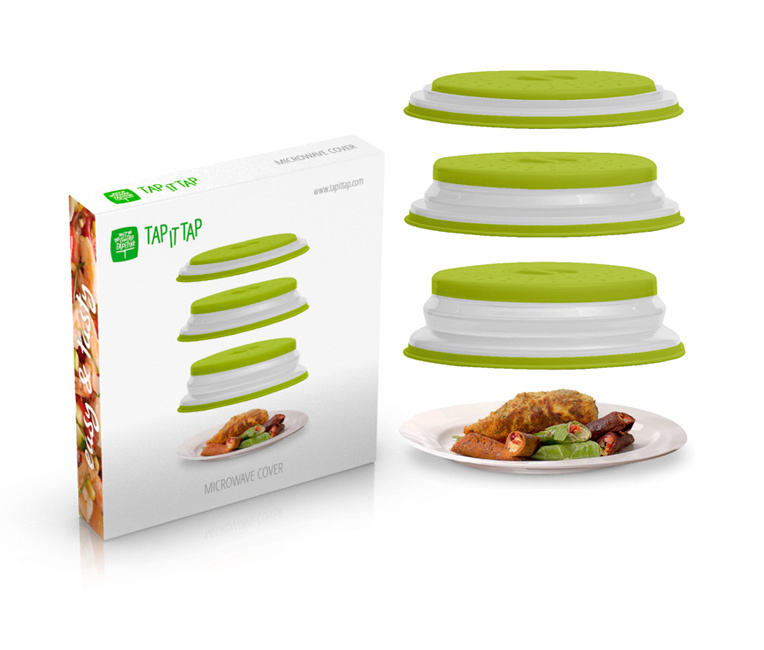 Discover the advantages that the foldable microwave lid Tap it Tap offers you! 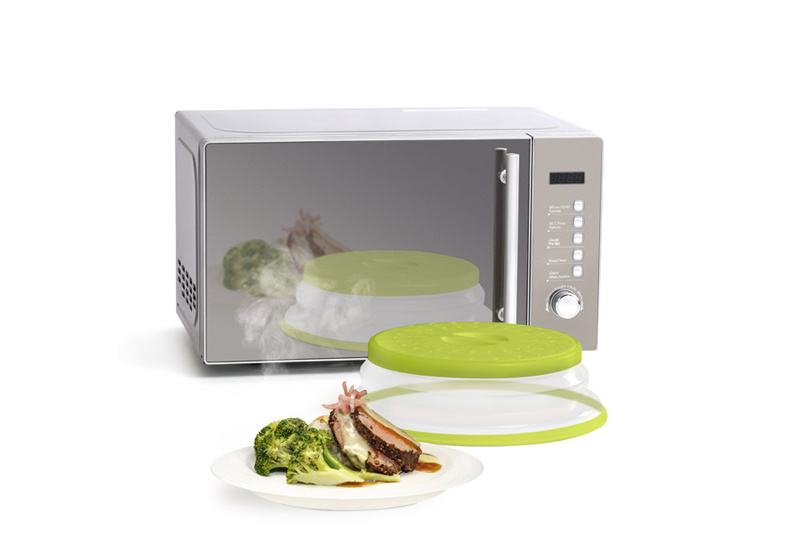 A convenient and simple way of keeping the microwave clean, avoiding the common and annoying splatters. Also, its ventilation holes allow steam to be released whilst food is being heated, leaving it to be cooked to protection.